Are You New To Canine Epilepsy? You’ve adopted a good dog, that’s wooftastic. You’ve enriched three lives, yours, the new good dog & the good dog you just made room for at the shelter. But when adopting, often the history of the dog may not be known. What if your new dog has epilepsy? Don’t worry, I’m here to help. Hello, my name is Olivia & I live with canine epilepsy. My huMom had worked in the veterinary field for many years & had some limited experience with epileptic dogs, yet my first seizure was still terrifying for her. Don’t feel bad if your frightened. At the first opportunity after that first seizure, you should get your good dog to the vet for an assessment. If you get the diagnosis of canine epilepsy, don’t despair, it can be managed. Ask your vet lots of questions & if you’re not satisfied, seek out a vet more experienced with canine epilepsy. Having a good dog with epilepsy requires devotion, patience & a huge heart. Strict regimes must be followed for medications. Those regimes may change several times over the years as may the medications. Finding the right cocktail may take time & what works now may not work later. You must be prepared for an event 24/7. A degree of selflessness is always required when caring for a companion animal, more so if this includes battling epilepsy. It’s not about you, in fact, you must leave your ego behind & your emotions in check because you have to remain focused, calm & attentive. Knowledge is power, so learn all you can, there is an abundance of information out there & research is ongoing. There are many support groups that can be found on the internet. Many families are fighting the same fight as you. Follow me on my Facebook page, Oh the life of Olivia. There you can connect with other epi-warriors like myself & their families. The Wally Foundation is our charity of choice because they help qualifying families with the cost of epilepsy medications & medical costs. 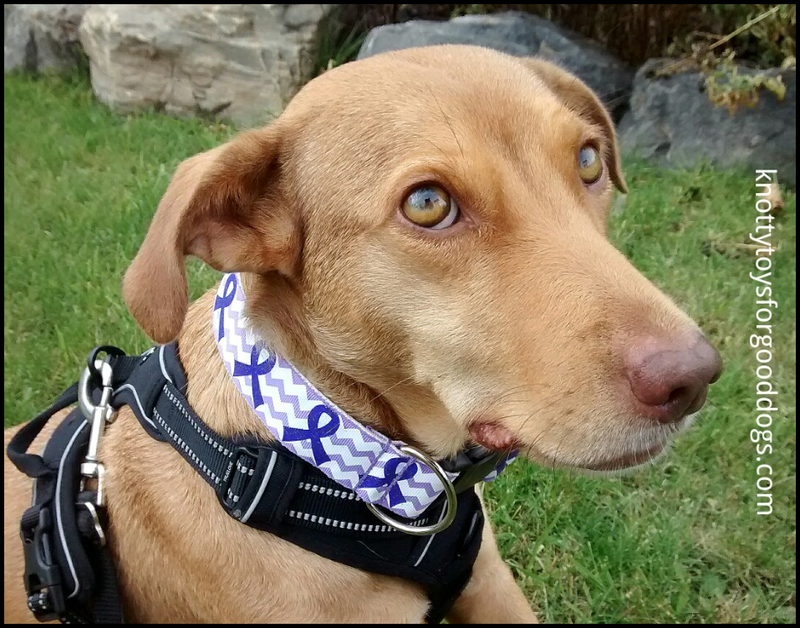 Canine Epilepsy Resources is a site with an abundance of information. You can also download my free eBooks, there are more coming soon. Just remember, you’re not alone. There are many, many dogs living with epilepsy. Reach out, educate yourself, be flexible to change. Your good dog is depending on you.